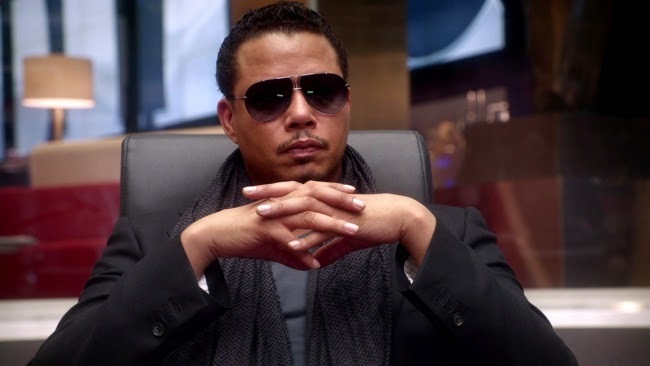 It’s official: Fox TV’s breakout hit series Empire crashes in at No. 1 on the Billboard 200 albums chart, as its soundtrack debuts atop the list after a battle was brewing between it and Madonna’s new Rebel Heart album. Empire features contributions from its newcomer cast, like Jussie Smollett, as well as hitmakers like Jennifer Hudson, Mary J. Blige, Estelle, Rita Ora, Juicy J and Courtney Love (all of which have acted on the show). Empire stars Terrence Howard and Taraji P. Henson.